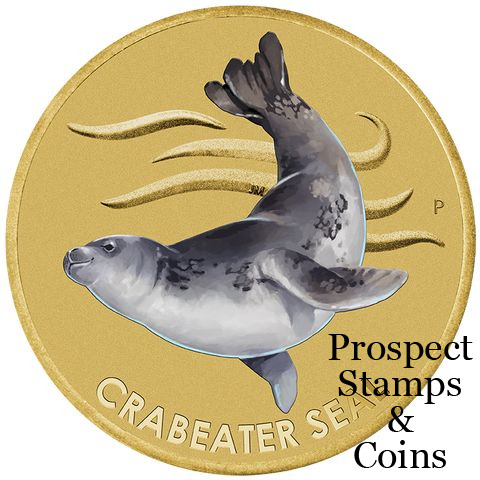 The Perth Mint and Australia Post are pleased to present this adorable stamp and coin cover featuring the Crabeater Seal. The Crabeater Seal has a fine, dog-like face and a relatively slim, lithe body, with adults reaching 2–2.5 metres. 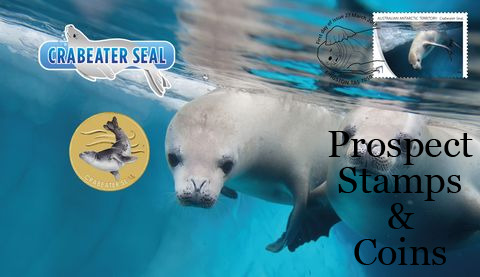 Despite its name, the Crabeater Seal feeds mainly on krill. Its close-fitting, multi-cusped teeth are thought to have evolved precisely for sieving the krill. It can dive to around 600 metres and for periods of around 25 minutes, though its dives are thought to generally be much shallower and shorter than this, and tied to the diurnal activity of krill. 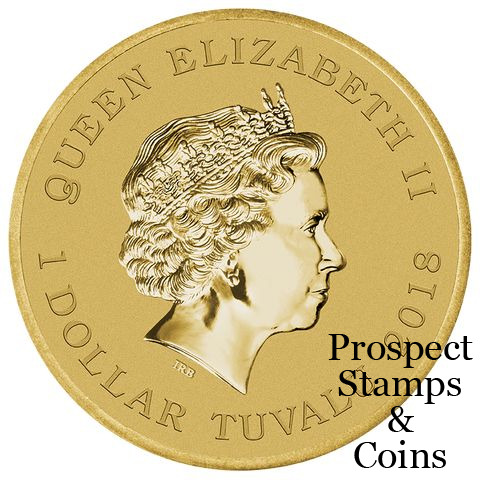 Issued as Tuvalu legal tender, the uncirculated aluminium bronze coin is housed in a beautifully designed card with a circular window revealing the coin designs.